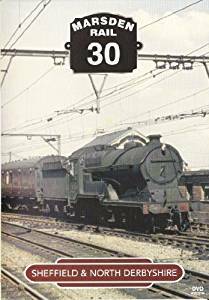 The programme starts at Sheffield, with film taken at the now-closed Victoria Station between 1932 and 1979 showing a wide variety of steam traction, ranging from Great Central Railway and Great Northern Railway designs through to British Railways ‘Britannia’ Pacifics. The unique 1500dc-electric system that linked Sheffield to Manchester via the Woodhead Route is also featured, with the BR-built electric locomotives shown at various locations on the tortuous line, which closed in 1981. Another electrically-powered transport system could also be found in Sheffield in the 1950s, in the form of the city’s original tram system and a film made in 1958 from Beauchief to the city centre is an interesting reminder of the period. 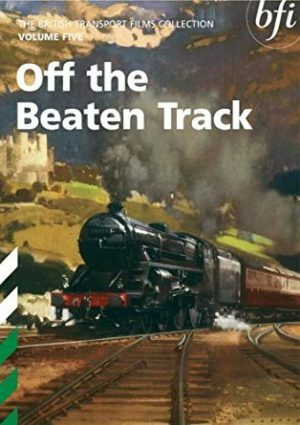 Sheffield is left behind on board a steam-hauled service in 1964, with a detailed film sequence that traces the 25-mile route from the city’s Midland Station to Chinley in the heart of the Derbyshire Peak District. 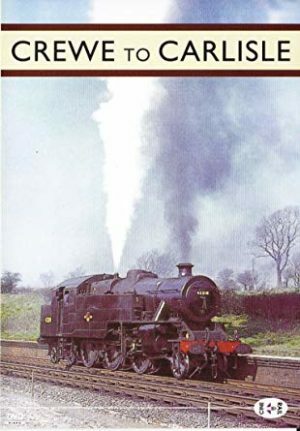 A famous feature of the area’s rail system was the Cromford and High Peak Railway which, together with film of the route from Parsley Hay to Ashbourne, highlights the diversity of rail operation that existed until the closures of the 1960s. 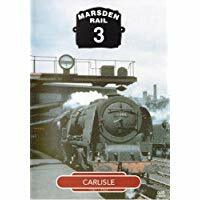 From the rural setting of the Peak District, the programme goes onto feature the industrial town of Chesterfield, where a stud of Midland Railway-built tank locomotives was still active until 1965. Next to be highlighted is the Nottinghamshire town of Worksop, with film taken in the early 1960s showing the scale of the town’s freight and passenger workings. Finally, a fascinating film made by the British Transport Commission in 1961 shows Sheffield’s outdated rail system and outlines the ambitious plans drawn up for the modernisation of the city.